Sven-Ivar Seldinger, the world-renowned Swedish pioneer in angiography, died in his home in Mora, Dalecarlia, Sweden on February 21, 1998. It can be said without exaggeration that no single technical contribution has impacted the development of angiography, and consequently the realisation of interventional radiology, as Seldinger's method of introducing catheters percutaneously into vascular channels. It is unnecessary to describe here the essentials of this technique, which is well known to all radiologists and cardiologists who are active today, and has been used by them during their entire professional life. 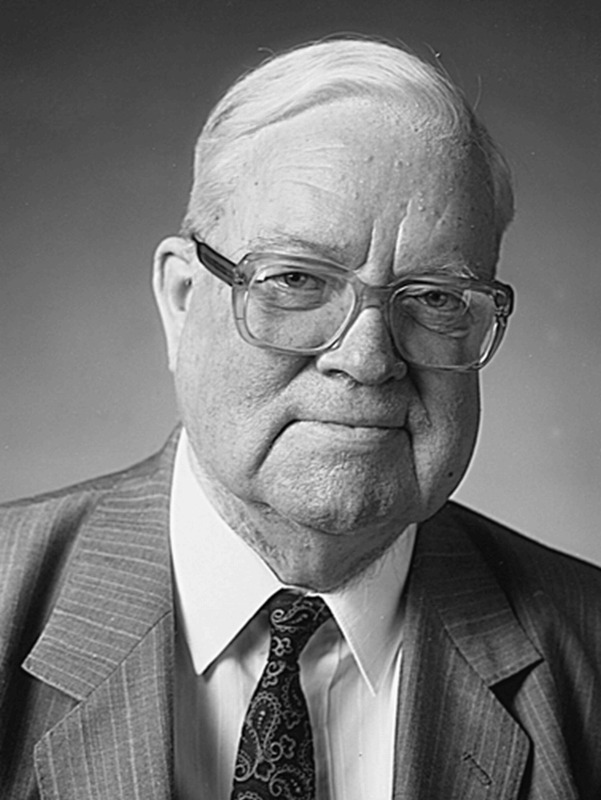 Forty-five years ago, Sven-Ivar Seldinger published his method in Acta Radiologica. A great number of reports on the successful use of the new technique soon were published, and for several years Seldinger was the name most frequently mentioned in the scientific literature of all categories. Sven-Ivar Seldinger was born in Dalecarlia, in the small town of Mora in the northern part of Sweden on April 19, 1921. He was, and remained, deeply rooted in his parental environment. His ancestors had for generations run the Mora Mechanical Workshop, and have been credited as “technical geniuses.” Seldinger received all his basic schooling in Dalecarlia. He began his medical studies at the Karolinska Institute in the fall of 1940. From the very beginning, Sven-Ivar made a deep impression on his fellow students because of his intelligence, independence, and frequently drastic way of expressing himself. One of Sven-Ivar's classmates at medical school was the author of this tribute. We soon became very close friends. Sven-Ivar started his training in radiology before I did. It was he who inspired me to follow him into this field. Consequently, he had a decisive influence on my choice of profession. After having completed his initial medical training in 1948, Seldinger took an early interest in radiology. The new university clinic at the Karolinska Hospital became his sphere of action for almost 2 decades. There he got the idea for his method of catheter insertion and showed in phantom experiments how it could be used to reach all the arteries of the human body from the femoral route, using the parathyroid and renal arteries as examples. He defended his doctoral thesis “Percutaneous Transhepatic Cholangiography” in 1966. The biliary ducts were catheterized with the Seldinger technique. The following year (1967), he returned to Mora to become chief of the radiology department of the local hospital. The lack of appreciation that early pioneers are frequently met with, also fell upon Seldinger. His chief at the Department of Radiology at the Karolinska did not think that Seldinger's invention of the new technique and the obvious consequences—all the arteries in the human body could be reached by this simple procedure—was enough to form the basis for a thesis. So Seldinger had to start on a second project, the development of percutaneous cholangiography. Sven-Ivar Seldinger is survived by his wife Britt-Lis, his daughters Mari, Nina, and Mona, who also have families, and by many friends and colleagues. Sven-Ivar had a modest and somewhat sulky appearance that did not always attract people who met him. We who came to know him learned soon to appreciate his sincerity, honesty, and solicitude for others. He was a good and reliable friend. We are many who miss him today, and will continue to miss him in the future.